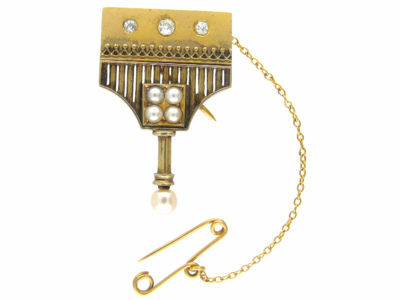 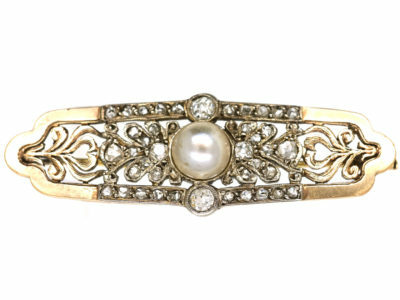 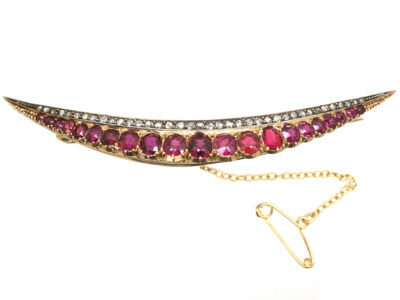 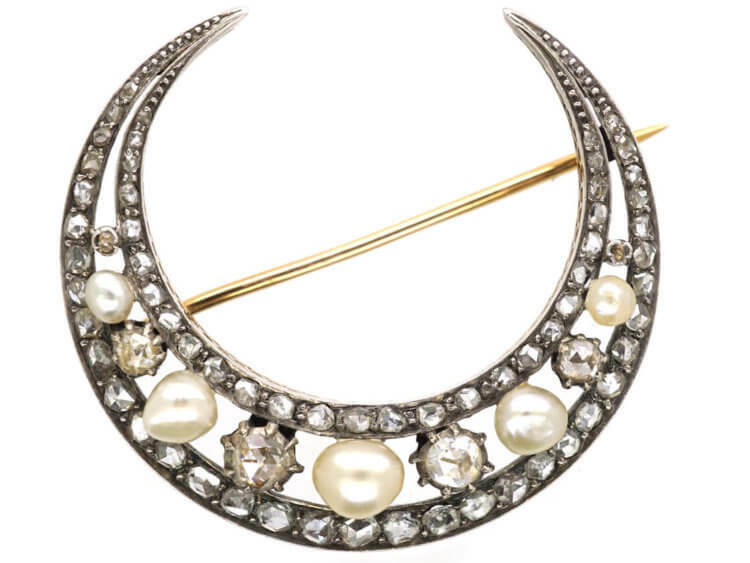 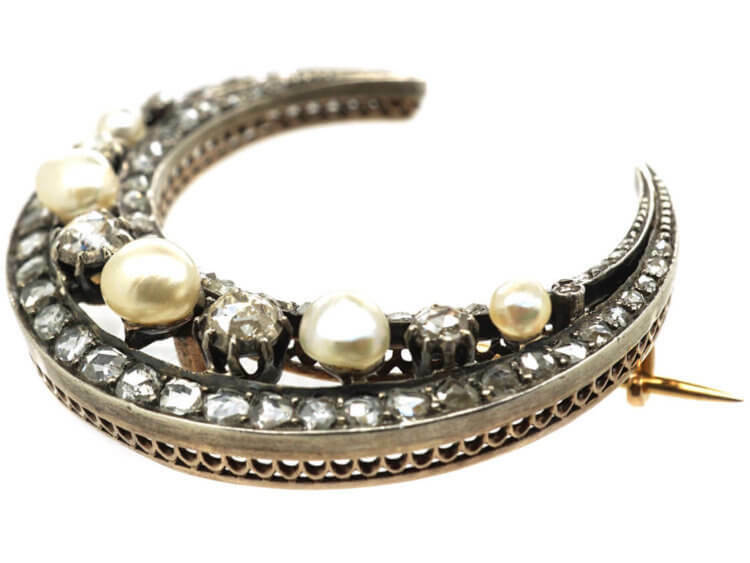 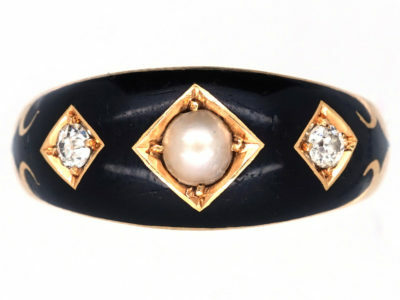 A really fine quality, old rose cut diamond and natural pearls studded crescent moon brooch. 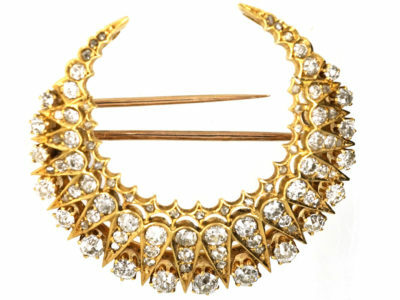 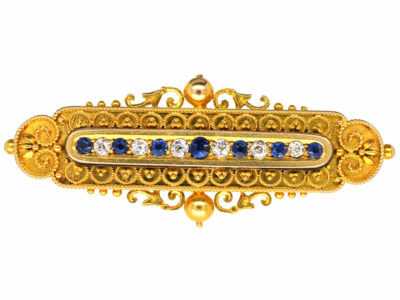 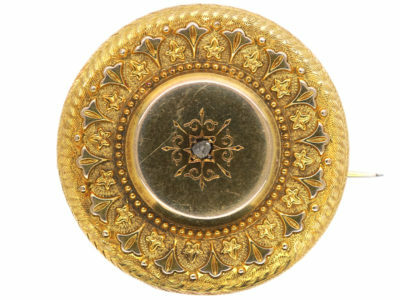 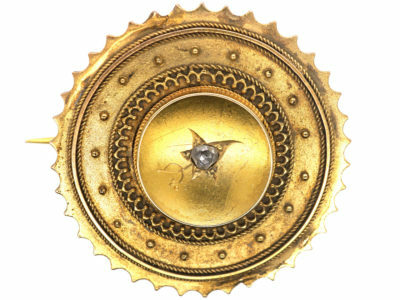 It was made circa 1880 when such brooches were in high demand. 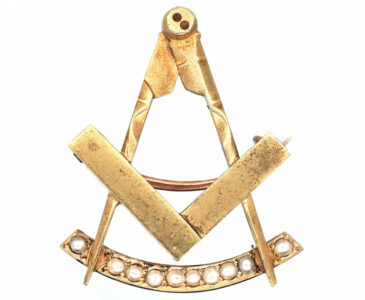 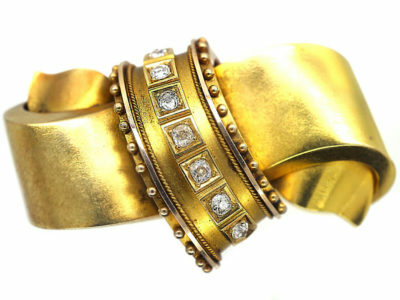 They symbolised “new beginnings” so would have been given as a marriage gift or for the birth of a child. 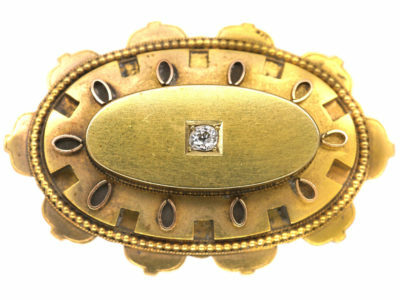 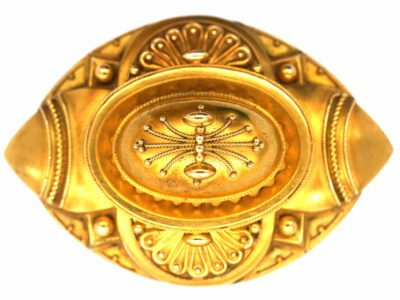 The back plate used to have a screws so it may well have been used as part of a tiara or a pendant when not being worn as a brooch. 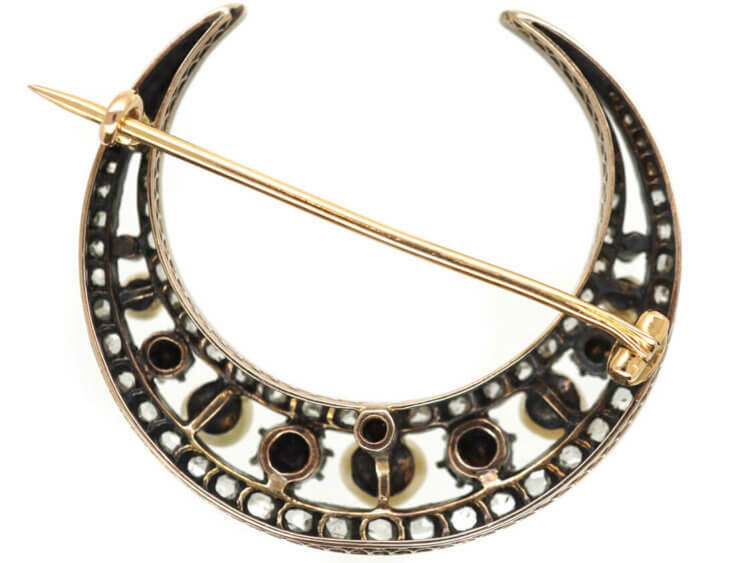 It can also be turned in to a necklace by adding a chain with loops on either side.